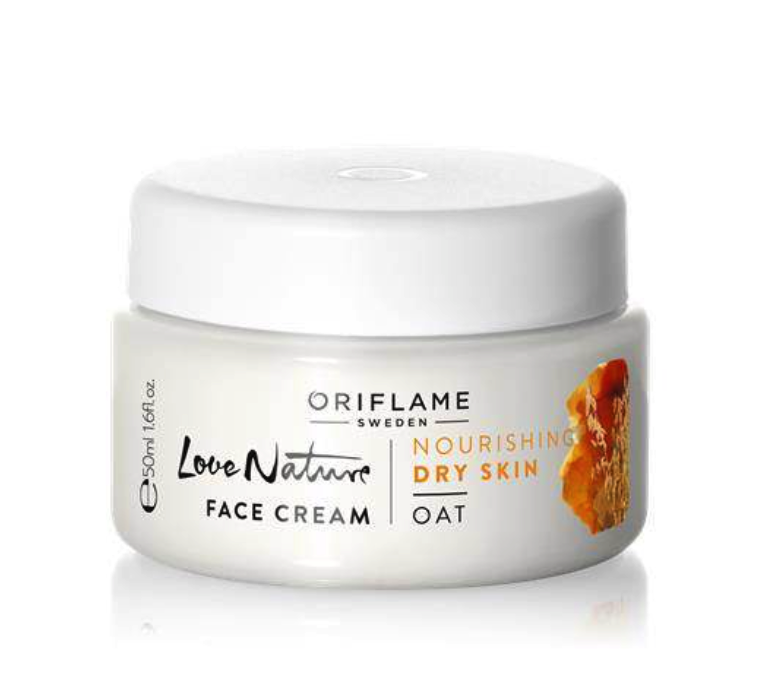  Natural Oat extract is renowned for helping dry skin to feel calm, soft and soothed. Oat seed extract comes from a common oat grown worldwide, Avena sativa. Oat seeds are a rich source of vitamins A, B, E, iron, zinc, manganese and calcium. Oil is extracted from oat seeds and made into a tincture, which is used for cosmetic products and for its various health benefits. Apart from consumption, oats have an important role to play in skin care. They were used as early as 2000 BC by the Egyptians and Arabs to beautify their skins. Oat baths were largely used by the ancient Greeks and Romans for healing skin ailments. Some of the benefits of oats for skin are as follows. Oats are effective in fighting dull, flaky dryness as they contain polysaccharides, which become gelatinous in water. They form a fine protective film when applied on the skin. The cereal is effective in addressing dry skin symptoms like itching, rashes, scales, peeling etc. It acts as a natural moisturizer by removing the dead skin cells. 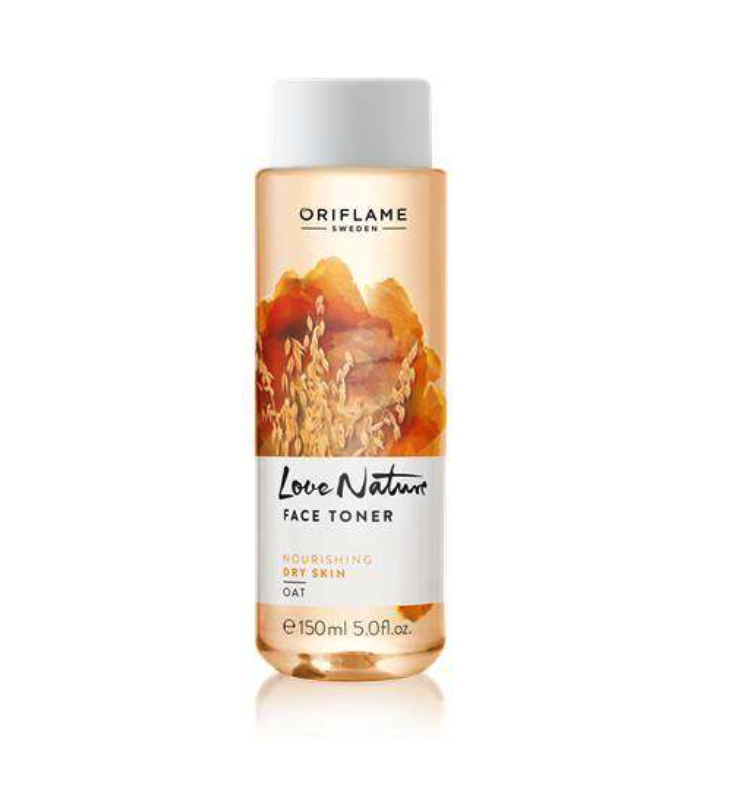 It contains beta-glucan that forms a fine film on your skin as well as penetrates deep into the skin to provide much needed deep moisturizing to your skin. It enhances wound healing and shallow abrasions and improves collagen deposition and activation of immune cells within the skin. Oats have anti-inflammatory properties and are suitable for all skin types. They are clinically effective in healing dry and itchy skin. The proteins in oats help in maintaining the skin’s natural barrier and protect your skin from harsh chemicals. It also protects against skin conditions like eczema, rosacea and rashes. The lubricating fats in oats are a great moisturizer that provides a protective layer over the skin to fight UV rays. 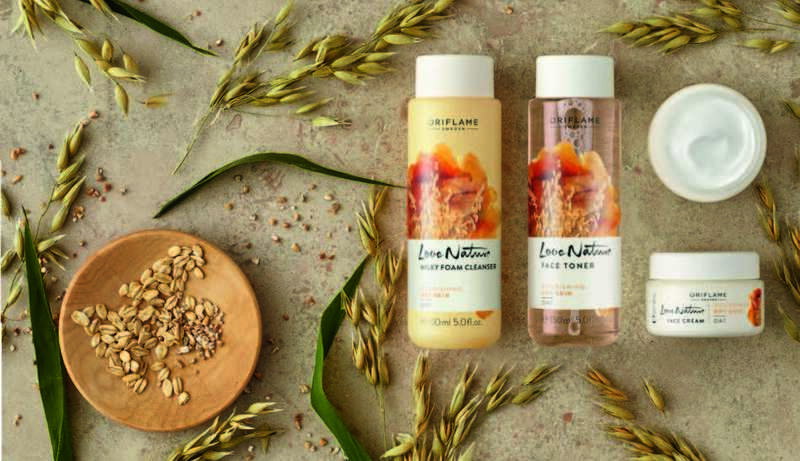 Oats contain natural cleansers called saponins that can remove dirt and oil from the pores without causing irritation. It leaves behind soft and silky skin and reduces pore size. Oats can form part of your skin care regimen as it is effective in getting rid of dead skin cells that build up in the pores. Oats has been used for thousands of years for treating eczema, poison ivy, insect bites and skin infections due to its anti-inflammatory, anti-oxidant and anti-itch properties. Cooked oats is a great natural remedy for treating acne. Apply with a cotton wool and gently massage, avoiding eye area. Use morning and evening to prepare the skin for your daily moisturiser. Apply to perfectly cleansed skin every morning and every evening. Avoid eye area. 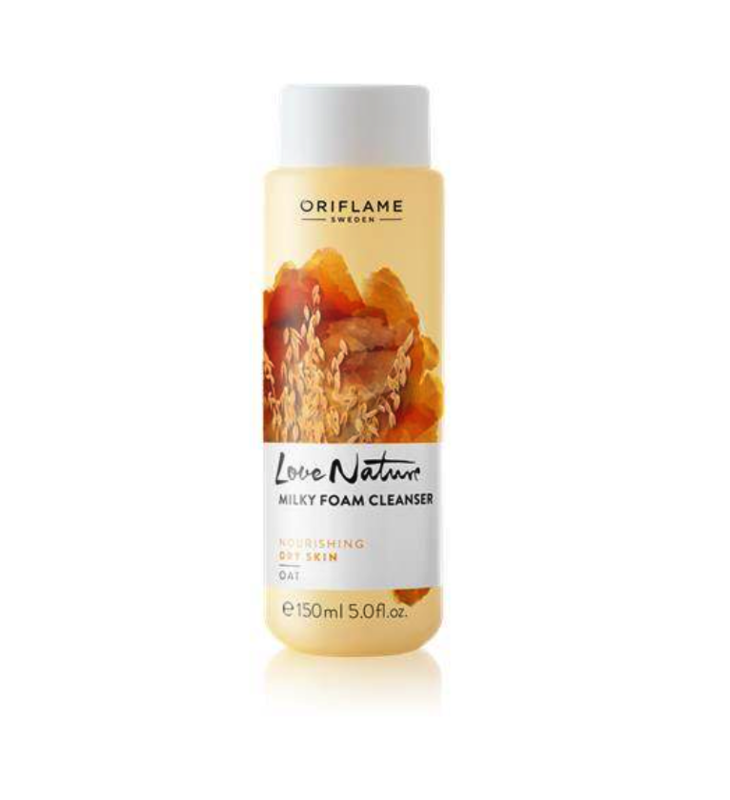 All Love Nature rinse products are Biodegradable, hair products do not contain Silicone and all exfoliating products contain exfoliating granules of natural origin.